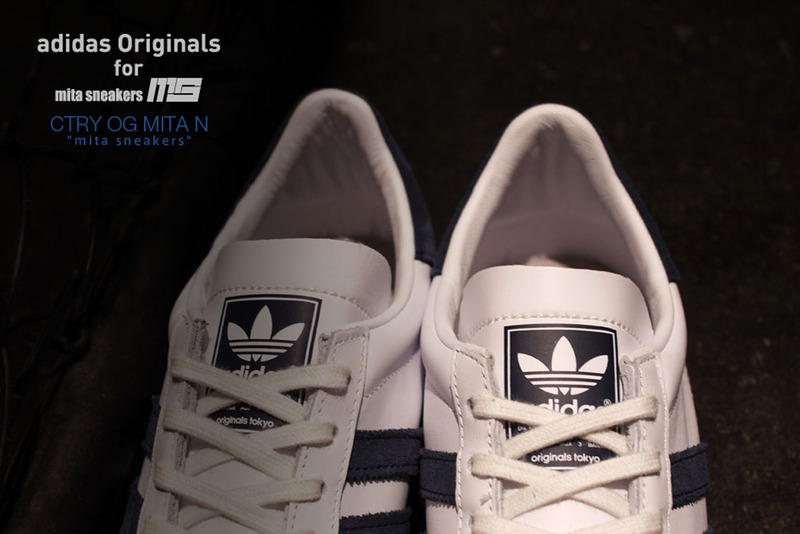 mita sneakers has teamed up with adidas Originals for their latest collaboration. 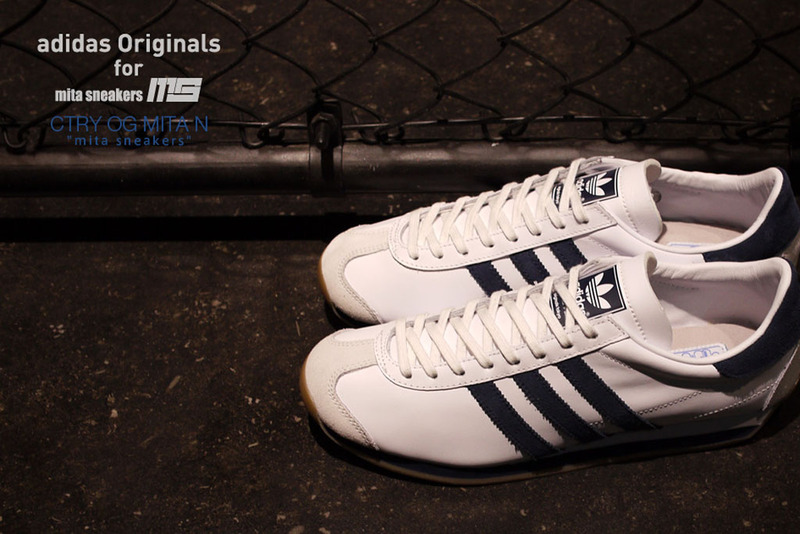 The Japan-based retailer chose to put their twist on the Country OG silhouette, once more. 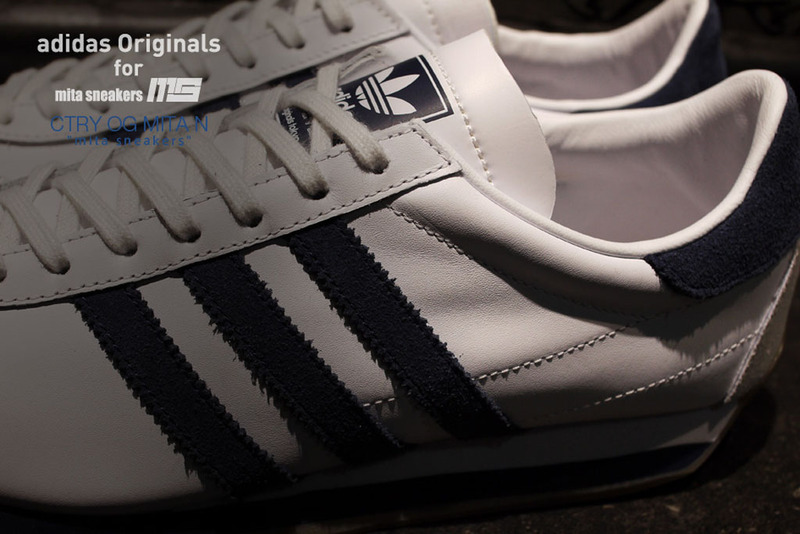 This pair comes in a white, navy and gum colorway. 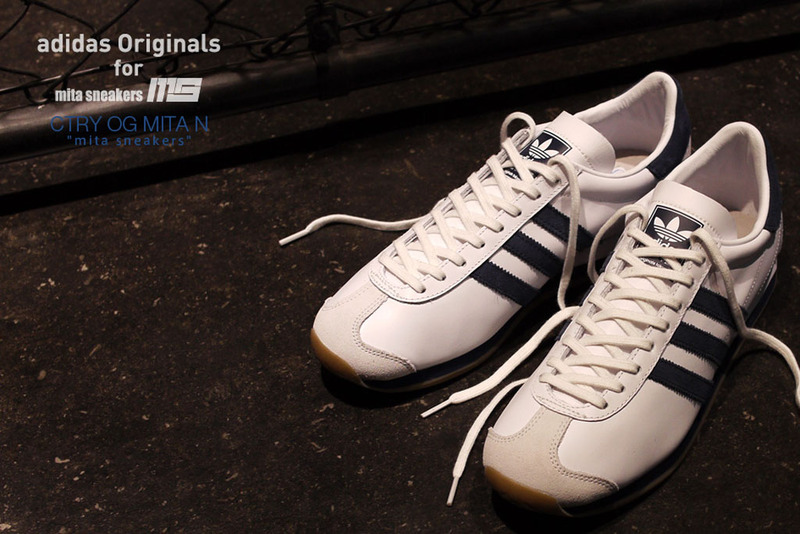 Featuring a white-based leather upper with suede heel and toe overlays. 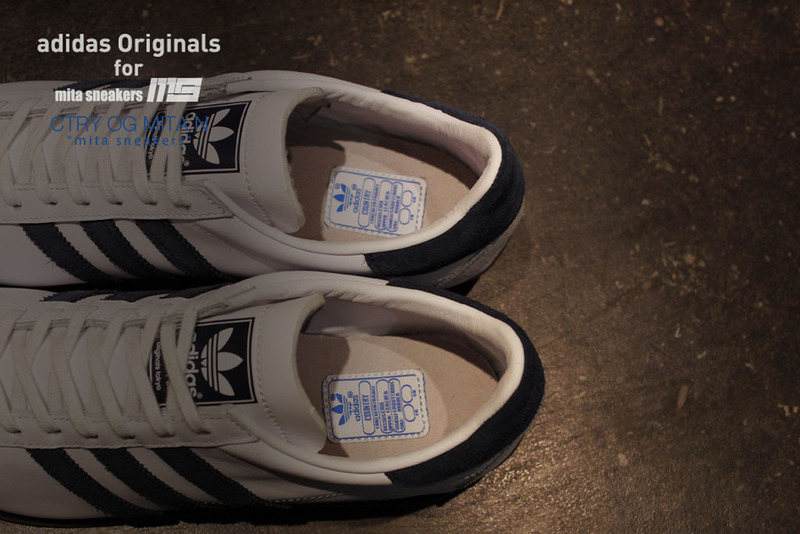 Navy blue accents the three stripes on the sides and back heel tab (also in suede), as well as the tongue tag and midsole. 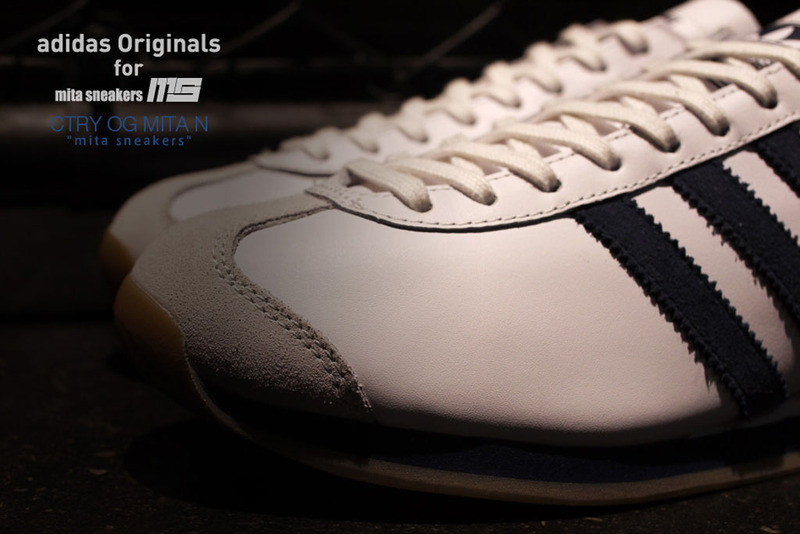 Finishing this pair off is a full gum rubber outsole. 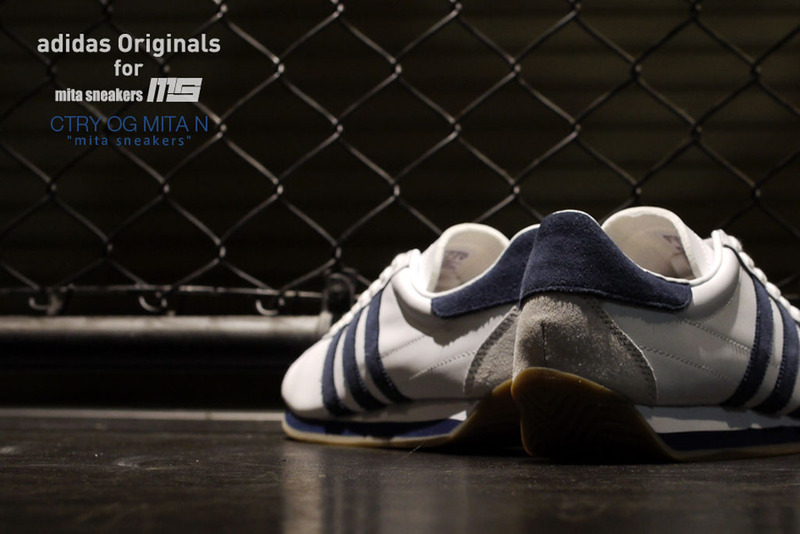 The mita sneakers x adidas Originals Country OG will be available exclusively in-store at mita as well as online at mita-sneakers.co.jp on Saturday, October 4 in limited quantities.